With long hours of winter sunshine, pretty much guaranteed snow and pristine slopes, skiing in Spain couldn’t get much better than in Sierra Nevada. What’s more, this, Europe’s southernmost ski resort, not only satisfies all levels of skiing, it offers great sight-seeing opportunities and après-ski as well. Spain is Europe’s second most mountainous country and it certainly boasts a strong ski-loving culture. But what is it that makes Sierra Nevada so incredibly special? Sierra Nevada translates as “Snowy Range” for good reason so it’s highly unlikely you’ll find yourself here during ski season without snow. The resort is heralded as Europe’s sunniest, enjoying over 80 per cent of the season in sunshine and on the rare occasions that the snowfall doesn’t oblige, there’s the modern artificial snow system comprising 353 cannons and covering a massive 35 kilometres of piste! Sierra Nevada contains the highest point in continental Spain: Mulhacén at 3,478 metres above sea level and skiing takes place in two main areas: Pradollano and Borreguiles. The longest run covers almost 6 kilometres and there are six off-course trails plus plenty of off-piste areas you can ski as well. The slopes are served by 19 lifts, including two gondolas, providing transport to nearly 32,000 people per hour. Over 100 runs cater for beginner and intermediate levels of skiing. The runs are wide and fast so you can find excellent conditions for zipping around and down the mountain. Novices tend to make the most of the dedicated area near the Borreguiles mountain restaurants and ski schools. The resort is home to 15 registered ski schools many of which can offer a combination of ski hire plus a couple hours of private classes for adults or children. If you are looking to keep costs down, bear in mind that prices tend to be cheaper for afternoon classes. English speaking instructors are often available making your learning experience that much easier. For advanced skiers a smaller choice of around seven black runs is available for more advanced skiers with some slopes pitching at up to around 30 degrees. The Monachil sector is a challenge and the steep descent from Valeta II to Borreguiles is generally regarded as one of the most demanding in Spain. Sierra Nevada’s downloadable piste map gives a good idea of all the slopes to expect. For snowboarders and freestyle skiers: Did you know that Sierra Nevada is home to Europe’s largest freestyle snowboard park at Sulayr in Loma de Dilar? Sulayr currently offers the longest lines in Europe, one of them stretching over 2.5 kilometres. Here you will find half pipes, jumps and no less than 70 ‘freestyle’ obstacles to keep you entertained. If you’re up for a new challenge, a beginners’ freestyle zone is also available, aimed specifically at children and people with no ‘freestyle’ experience. 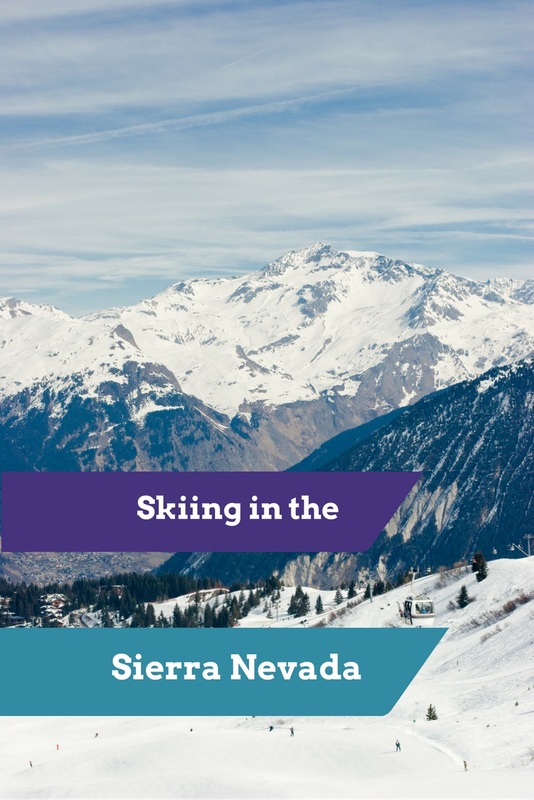 Sierra Nevada hosted the 1996 World Alpine Ski Championships and as a result received massive investment in infrastructure and new developments, which have helped to make it the world-class resort it is. 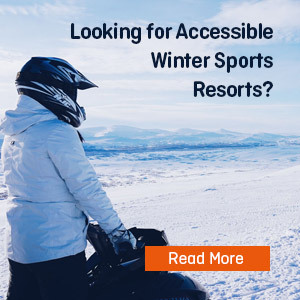 During this century alone, it has hosted 12 major cups and championships, including the 2003 Women’s World Cup, World Ski Cross Cup in 2006 and 2008, the 2013 Freestyle and Snowboard Cup Superfina and the 2015 Winter University Championships. If you fancy a little time off from skiing, exotic Granada is just 32 kilometres (approximately 50 minutes’ drive) away and provides a mesmerising insight into the region’s Muslim and Spanish heritage. Don’t miss the iconic Alhambra Palace (Spain’s most visited tourist attraction) and sunset at the Mirador de San Nicolas in the Albaicín Quarter as you marvel at the views of the majestic Alhambara. Sierra Nevada is only an hour’s drive from the Mediterranean Sea and the coast is well known for its abundance of beautiful beaches, warm temperatures and around 300 days of sunshine per year. Skiing in the morning and swimming in the sea in the afternoon is a real possibility but gives rise to a rather bizarre dilemma: whether to spend your day relaxing on the beach, or to wrap up warm for a day on the slopes. Introduced in 1994, night-skiing is one of Sierra Nevada’s many magical experiences. Lighting along the Rio piste means you can safely ski under the stars for an extra couple of hours from 7.30pm on Saturdays. This rather daredevil slope includes a 3 kilometre near-vertical drop, so is not for the faint-hearted. If you’re not quite up to that level yet, there’s plenty more to do when the sun has gone down. Après-ski in Sierra Nevada is famed for its wide range of bars and restaurants, ideal for evening people-watching. Head for Pradollano Square at the bottom of the pistes where cosy bars and warm fireplaces abound. The square is at its liveliest late in the evenings, particularly after 11pm when many of the more trendy bars open up. Before that, it’s still the perfect place to watch the sun go down. If you fancy the relaxation of a Turkish bath, jacuzzi or indoor swimming pool, several spas and sports clubs can also be found at the resort. 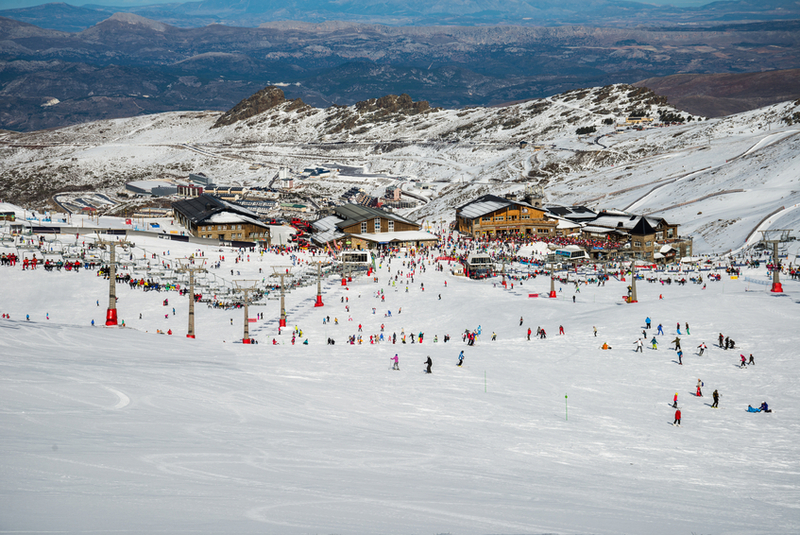 Spain’s largest national park is home to the vast majority of Sierra Nevada’s ski slopes. The Sierra Nevada National Park boasts the highest point of mainland Spain (Mulhacén at 3,478 metres), which is home to the cities of Granada and Almería which lie at its foothills. Outside peak skiing season, you might enjoy walks through the area’s lush river valleys and pine forests coming across all sorts of rare flowers, birds, lizards and mountain goats on your way. Trek Sierra Nevada is a comprehensive guide to help you plan your hiking holiday itinerary in the mountains of Sierra Nevada. The ski season varies according to weather conditions, but it typically runs from late November to early May. If you are looking to escape the crowds, you might like to take the Al-Andalus gondola with a guide, which enables you to be the first on the slopes on Mondays, Wednesdays and Fridays, before the lifts open to the public. If you’re not a crowd lover, then you’ll also need to avoid the Spanish national holidays if at all possible. The most popular way to get to and from Sierra Nevada is by car. If you are going up for a day’s skiing, it’s always best to leave early as traffic up the mountain can sometimes get busy, especially on weekends and bank holidays. If you are staying in Granada, there is a regular ski bus service which leaves daily from the central bus station and costs around 9 euros for a return trip. Also for our Winter Sports Accessibility Guide..